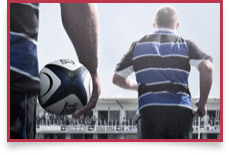 We provide independent advice on venues, accommodation and transport. We can help you plan social events for your delegates and partners, and we can arrange suitable coach tours, walking tours or illustrated talks to suit your programme. 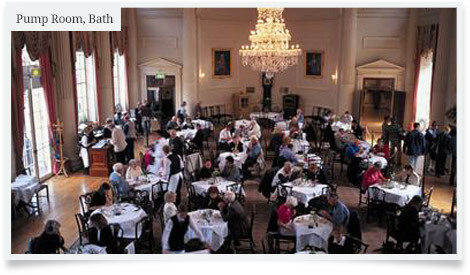 We can provide staff to welcome delegates on arrival, and to advise on their independent visits and entertainment. 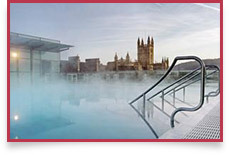 Bathe in Britain's only natural thermal waters. 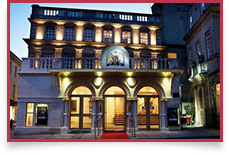 Brimming with history, the Theatre Royal Bath is one of the oldest and most beautiful theatres in Britain. 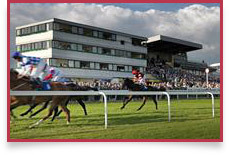 A unique thoroughbred horse racing venue with first class facilities. An experience to be enjoyed by all.